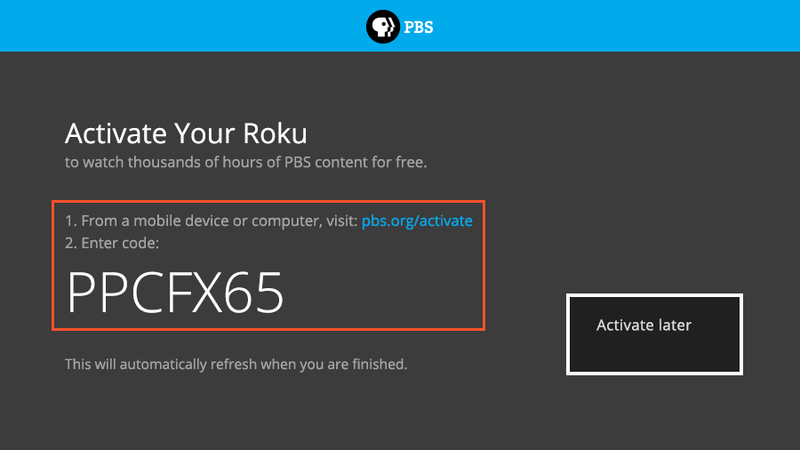 How do I pair my Roku device with WLIW Passport? 1. 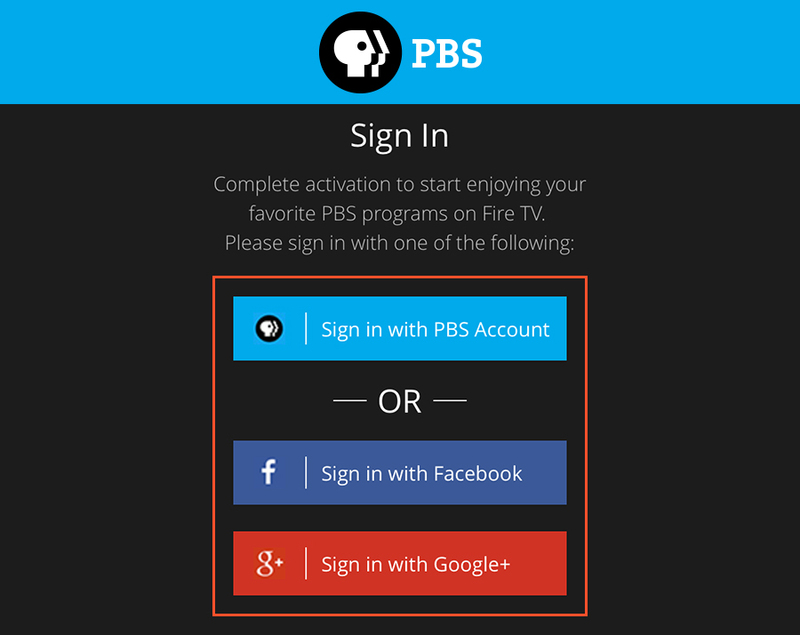 Download PBS App. On launch, you are brought to a screen to pair. 2. 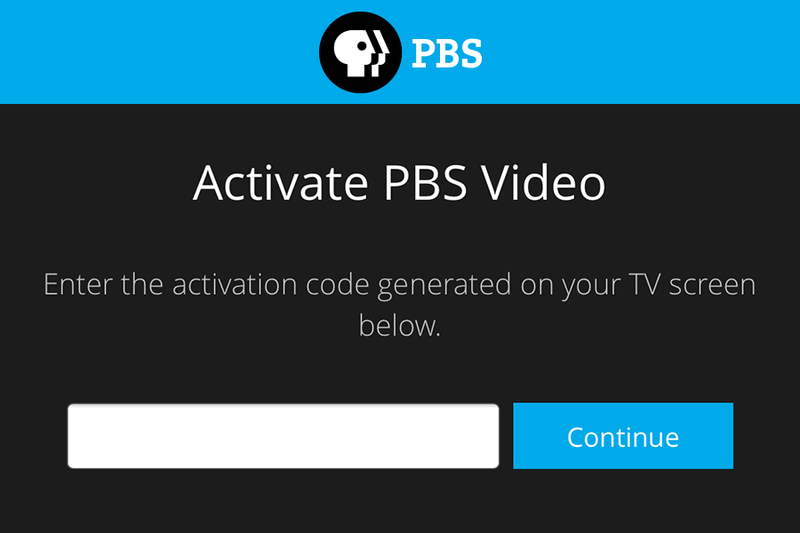 Go to pbs.org/activate and enter code from TV screen. 4. You may be prompted to confirm that your viewing history may be shared. 5. 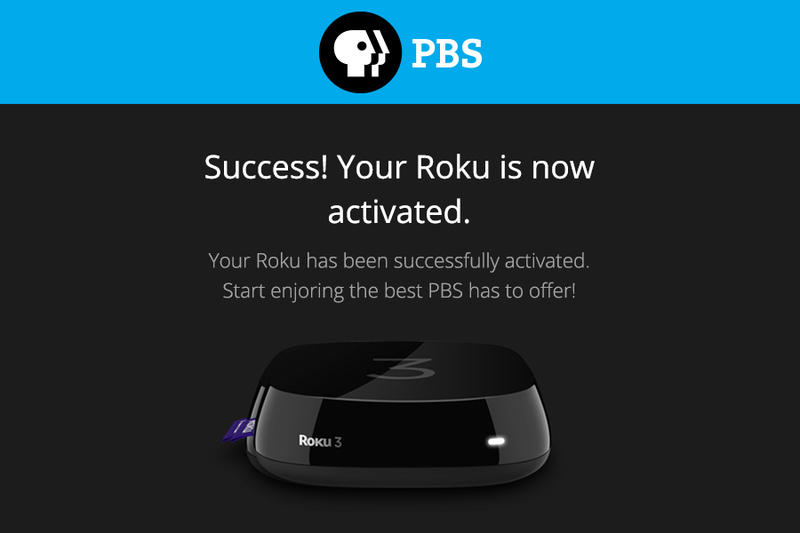 You will see a success screen, and will now be able to watch Passport videos on your Roku device.